The Tabadamu Blue rugby side hopes to start its 2019 season on a high note this weekend. The side has been boosted with the inclusion of former national reps Lio Naikasau, Abele Yalayalatabua, David Batiratu, and Peni Gaunanimeke. Tabadamu 7s side has won the Marist 7s, Raka 7s, Natakala 7s, and Uluinakau 7s in the 2018 season. 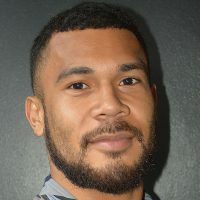 The Lio Naikasau Senior-coached side leads Pool A alongside Kelland Brothers, Lan Force Battalion and Naqarani Seaside. Pool B sees Brothers Sorokoba, Seniboro, Niurua Delta Uprising, and National Fire Authority. Wardens, Nasikawa Blues, Pacific Warriors Nairai and Qauia Young Boys are in Pool C.
Police lead Pool D alongside Katudrau-Gau, Nakelo, and Buha Bowral Blacks while Pool E sees Uluinakau Babas, Lami Cavalliers, Tabadamu Red and Flying Fish. 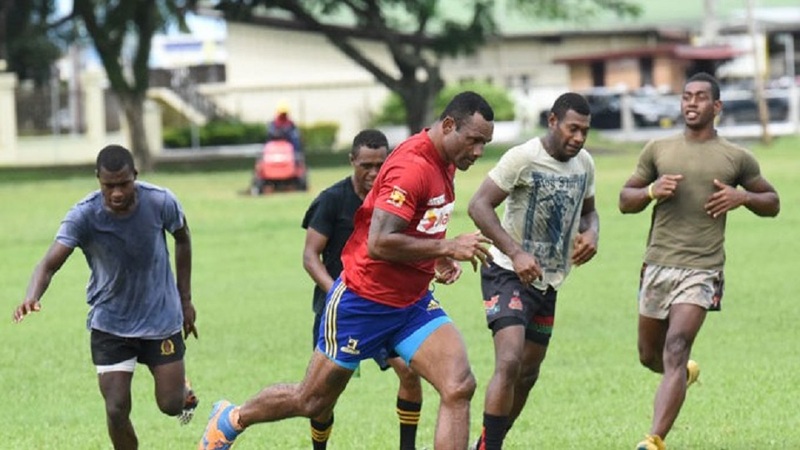 The two-day tournament starts at 8am tomorrow at Nausori’s Ratu Cakobau Park.